What a beautiful song! Totally love the lyrics, especially in the second half. Thanks to Suman for introducing me to the artist. 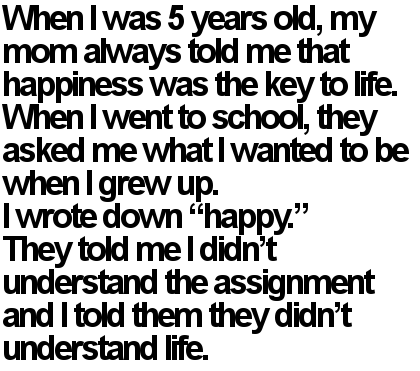 Few people do understand life. Shoes — A cross-platform Ruby graphics toolkit. Yes, I enjoy programming in Ruby, more than programming in any other language. Yes, that is in spite of that fact that I’m pretty darn bad at it. Apart from the fact that it uses Ruby as the programming language, the thing I like most about Bowline is that it uses HTML/JS for the view. I have been creating websites at the pace of a Ninja for a few years now and this much I can say: while HTML/JS is less expressive than regular desktop GUI toolkits, it is far easier to express the interface in it. And don’t forget intuitive. Well, at least for me it is. All I need now is an idea for a desktop app and I can start exploring Bowline. Sweeeeeeeet!